Amristar was very hot. So hot that I think I had a heatstroke. Or almost. I am going to say I did because I almost fainted. We visited two historic and important places. Sadly, one of the places that I didn’t get to see fully because that was the time I got my heatstroke. 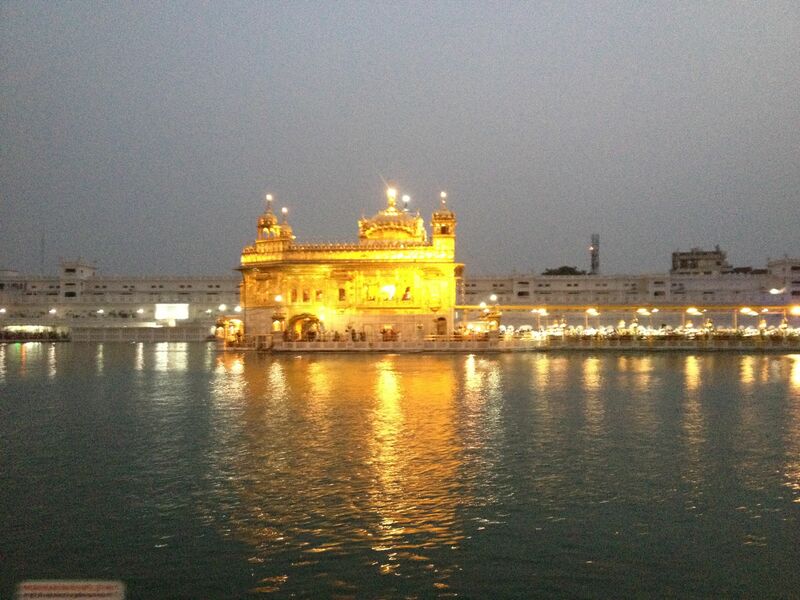 Which was the Golden Temple. 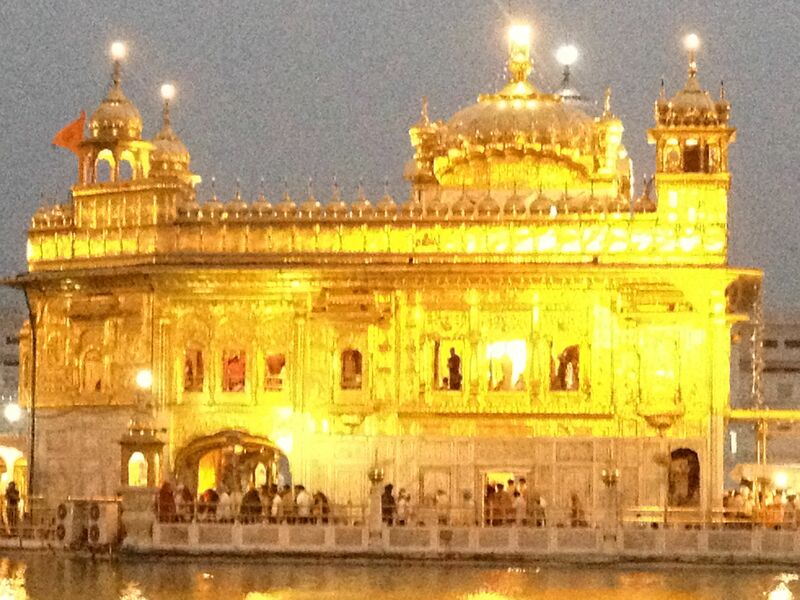 A giant temple that looked like a palace that made out of solid gold. PS: The palace part is a joke. But it is covered with gold plates. I am surprised that not many thieves are right now trying to get inside. No wonder everyone wanted to invade India in the olden days. Here is another picture. But after I got back to the hotel, for some reason, I was completely reenergized in every way. 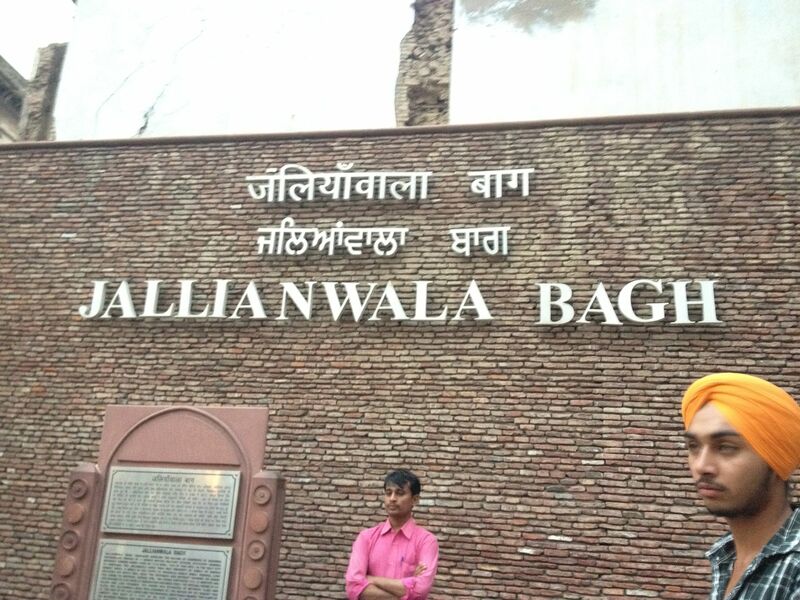 We also went to a place called Jallianwallah Bagh. 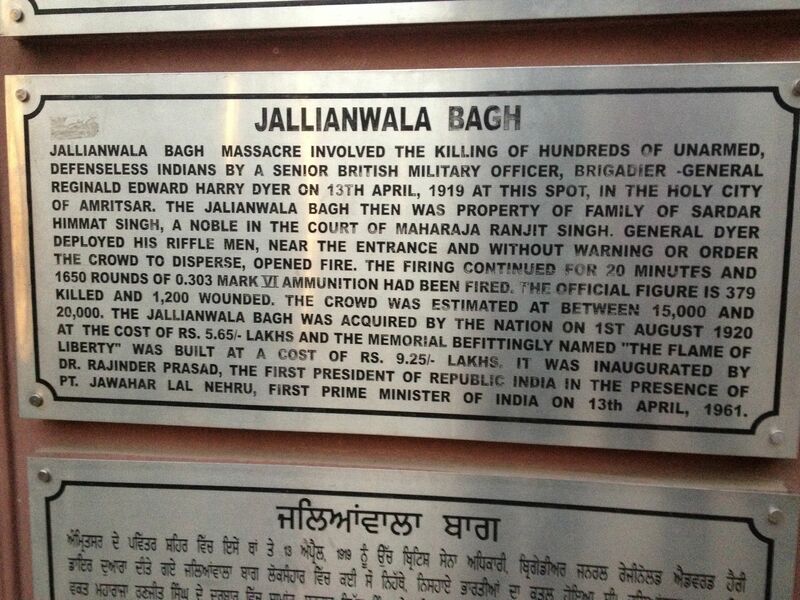 This was a place where a British General named Dyer ordered the shooting of thousands of innocent Indians. So it was basically an ambush. No body suspected it but once they realized that they had to run, it was too late. The walls of the garden were too tall to scale. And a number of them jumped into a well to escape but only to die. The garden looked beautiful when we went. 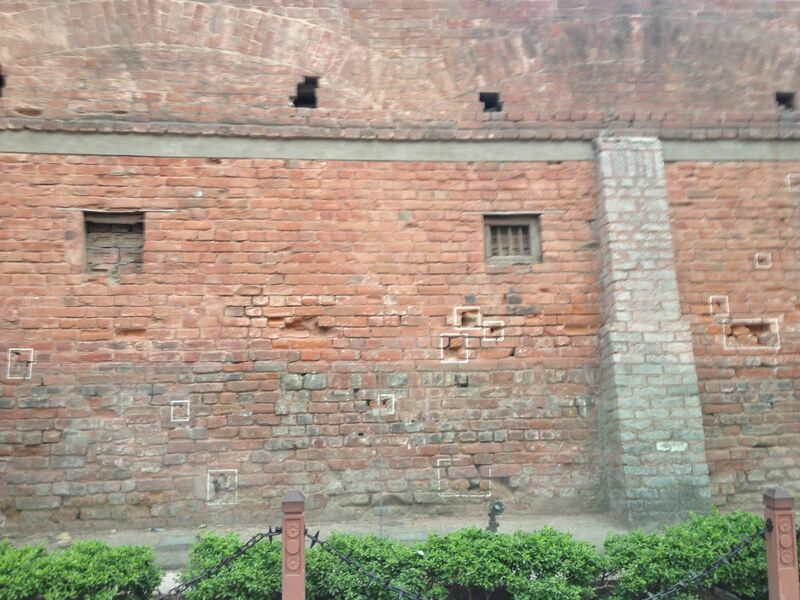 I did see many bullet holes in the walls. Maybe even I saw a bit of the bullet itself. It was a very sad place but everything seemed so happy about it though. Even though so many people had died there, it seems so bright and happy now. It is because of the atmosphere. It was because of the sun. It shined so brightly on everything and made it look like it was a fresh garden and a happy place. From Amristar, we took the train to Delhi. Which was pretty cool. And then back to Chennai by flight. More on Chennai later.